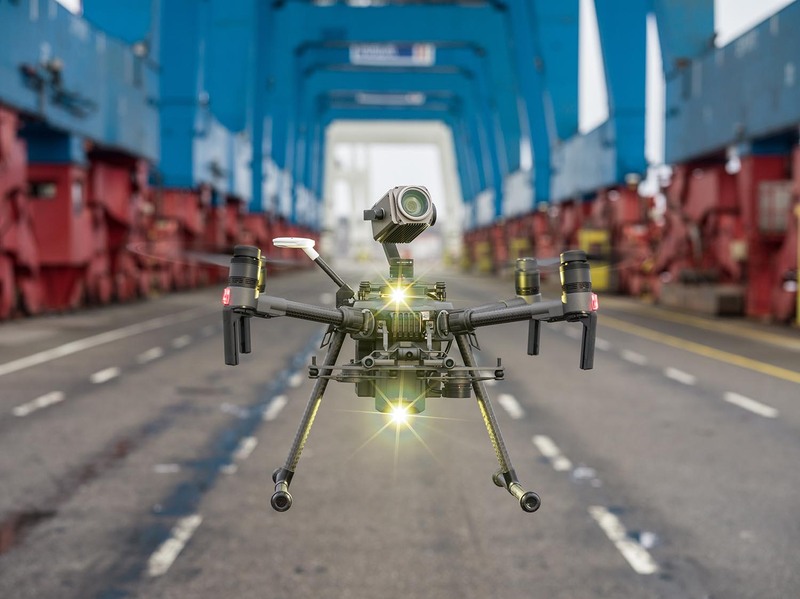 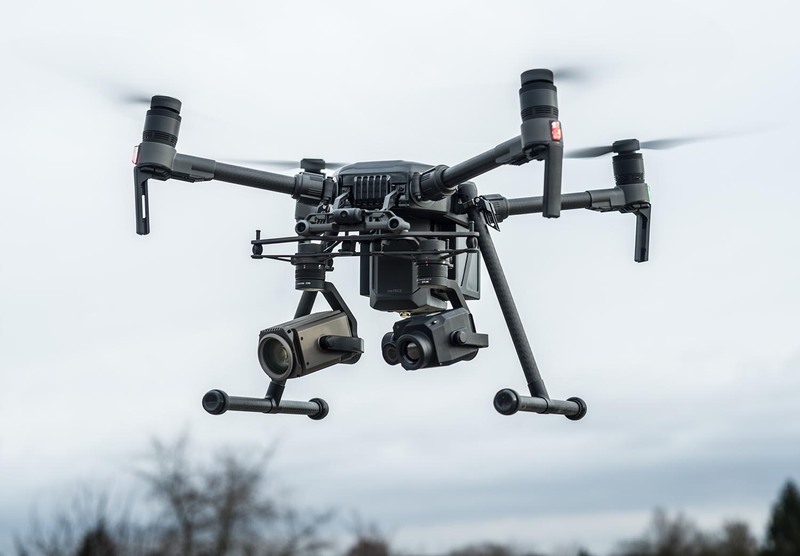 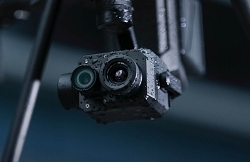 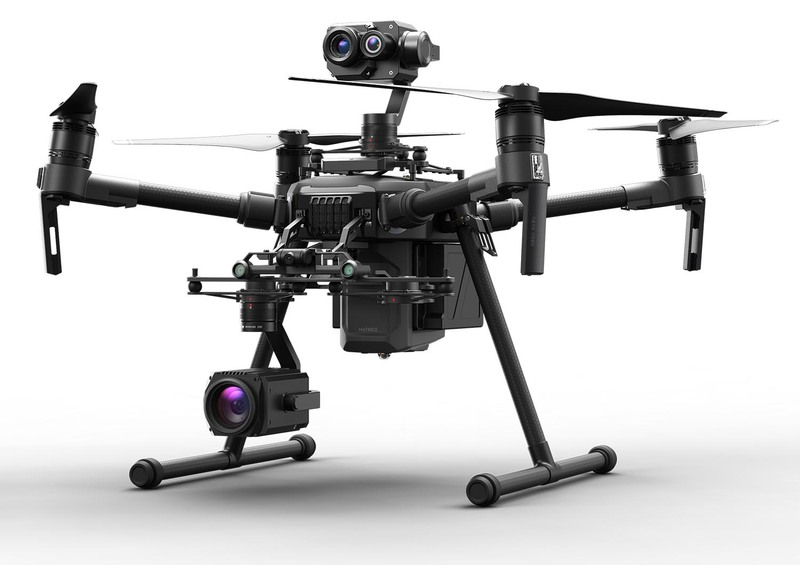 The M210 builds on the features from the M200, but has the ability to mount multiple payload configurations – one single downward facing gimbal, dual downward-facing gimbals, or one upward-facing gimbal. 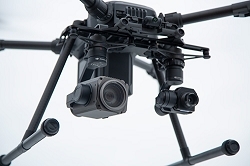 The M210 V2 adds additional connectivity and power ports to support third party sensors and accessories. 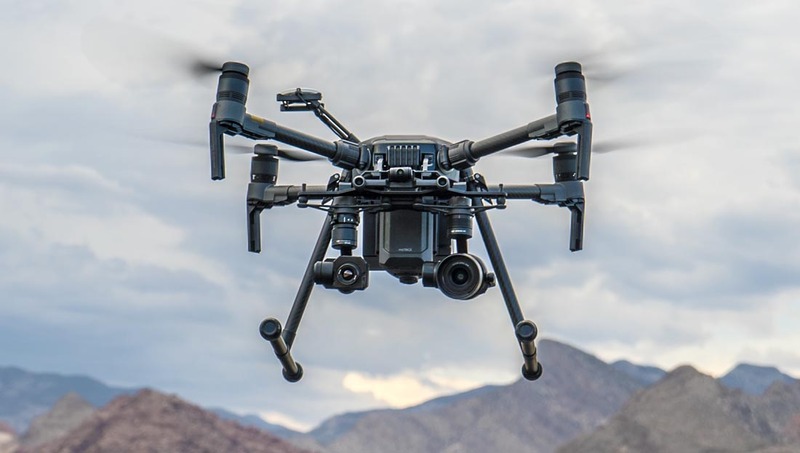 The M210 has the capability to support additional sensors in the future and additional payloads can be mounted on top of the aircraft. 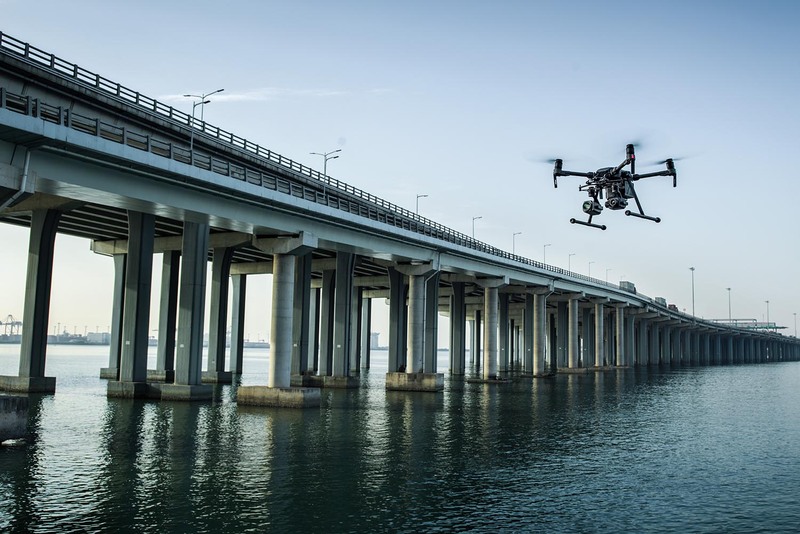 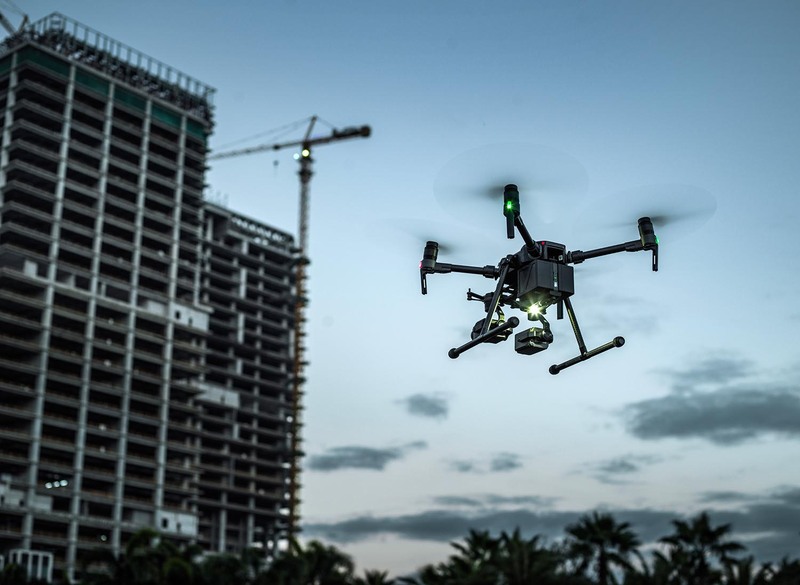 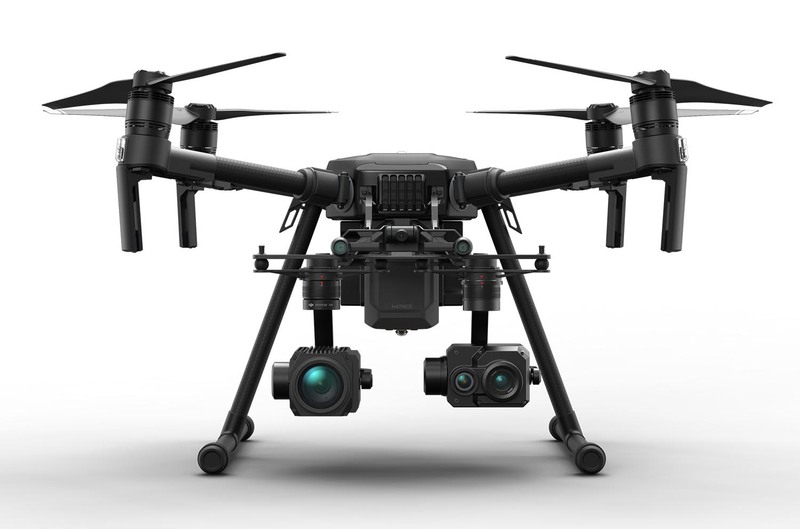 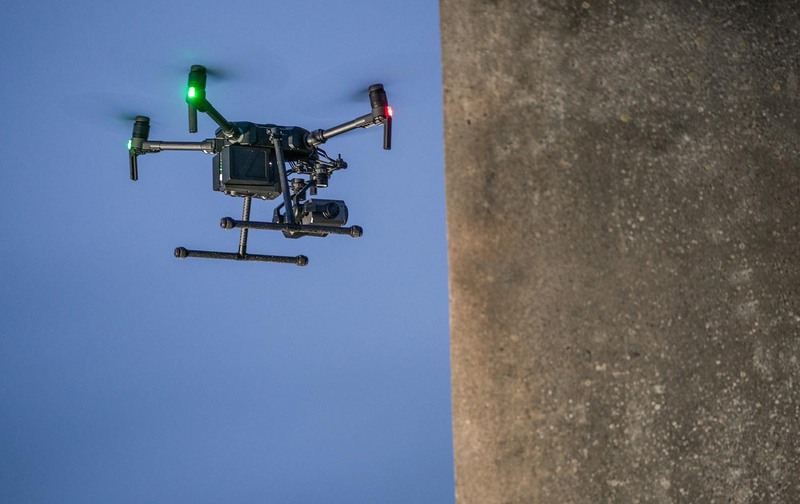 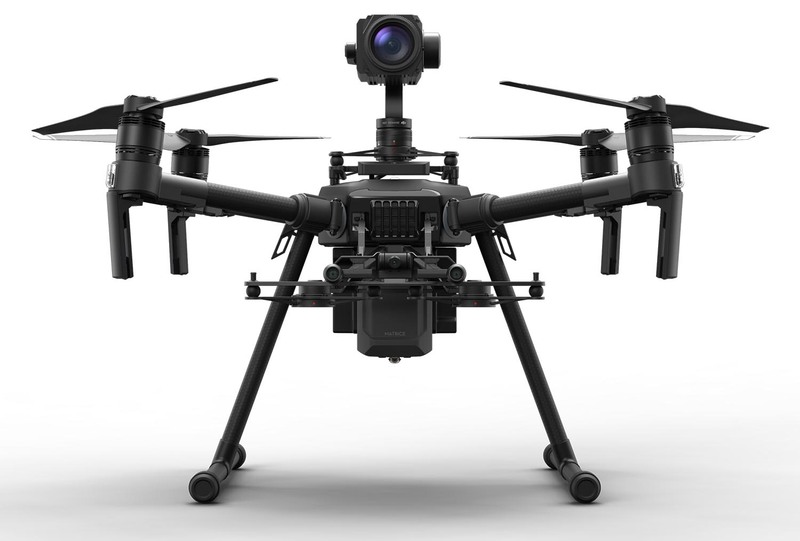 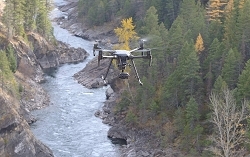 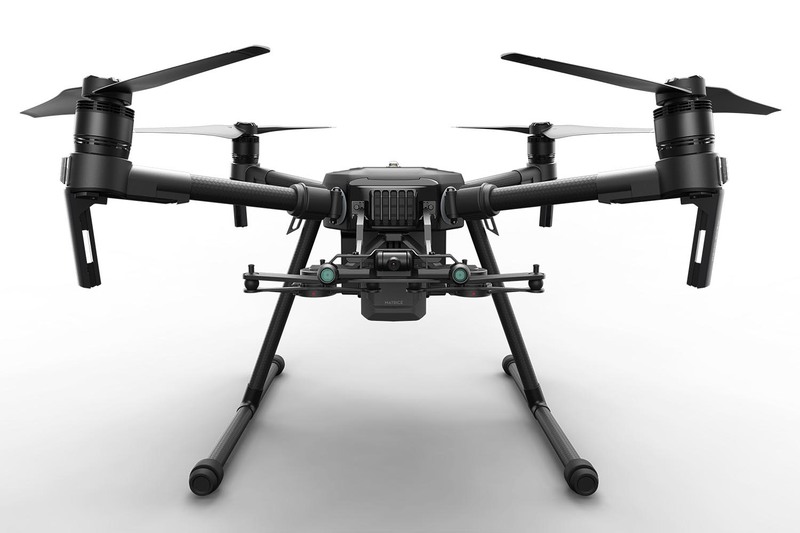 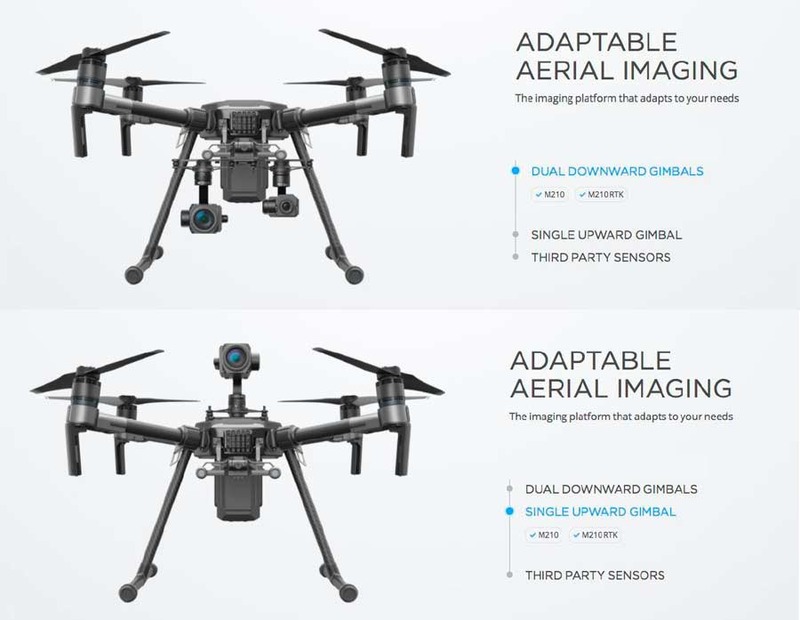 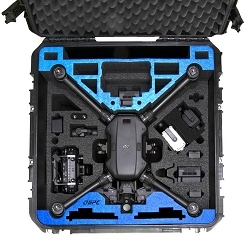 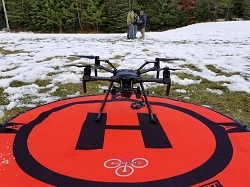 Each purchase of the M210 V2 models comes with DJI's CrystalSky monitor and a Cendence controller for enhanced operations.